Don’t let her size fool you, 2&’s Saki has a powerful voice that belies her small frame. 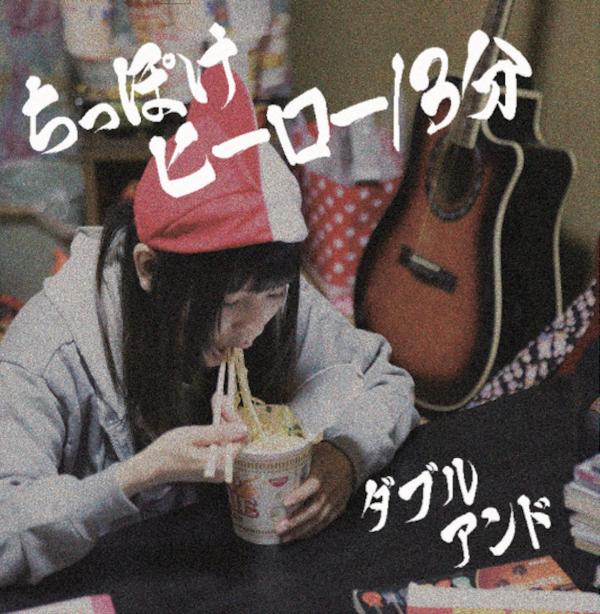 2017 saw the former Guso Drop member shift her focus to her 2& solo project full time and also the release of the fantastic single “Chippoke Hero / 3 Bun”. Armed with only a guitar and her love for Rock music, Saki produced 2 songs that you can tell come from the heart. There’s something to be said about how endearing her music is due to its earnestness. Unfortunately, the volume of 2& releases per calendar year is far from prolific so this ended up being Saki’s only release from 2017. The pitfalls of doing things yourself I suppose, although I’m sure the artistic freedom after being in an Idol group is very welcomed.